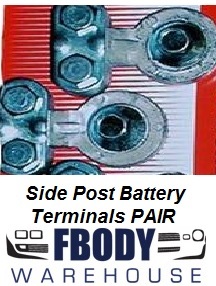 Your Trans Am or Firebird is 40 + years old and the wiring has probably been trashed over the years. 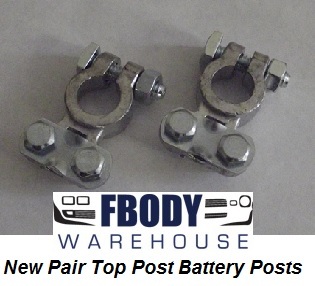 Make it right again with new replacement wiring from Fbodywarehouse. 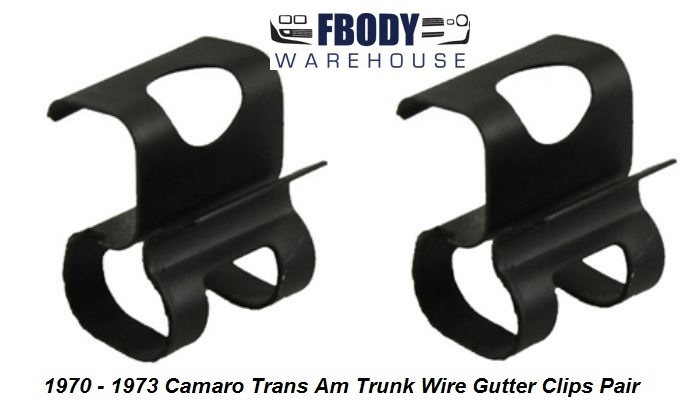 From new terminals and connections, to complete wiring harness kits we have what you need to get your 1970 1971 1972 1973 Trans Am and Firebird electrical system back in order!